Award-winning author Elaine N. Marieb brings her unique understanding of readers' specific needs to this popular book. Marieb's clear and friendly writing style emphasizes the relevance of anatomy and physiology to readers' lives and careers. 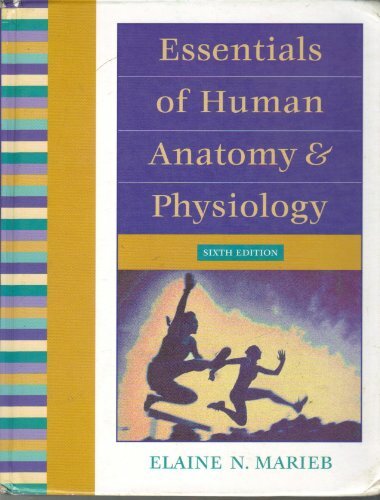 It clarifies concepts, defines key terms, and offers just the right balance of anatomy, physiology, and clinical coverage to make the content complete without being overly detailed. For instructors and students, or anyone interested in anatomy and physiology.